Shakill Hassan is Lead Economist in the Research Department of the South African Reserve Bank. He works as a financial economist in the Monetary Policy Research Unit, primarily on foreign exchange and interest rate economics, asset pricing, and the interaction between monetary policy and capital markets. He joined the Bank from the University of Cape Town, where he was appointed to a permanent lectureship at age 24, and is Associate Professor at the School of Economics. 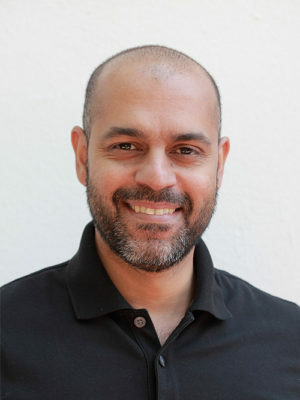 Shakill is a graduate of the London School of Economics, Cambridge University, and the University of Cape Town – none of which could match the cinematic experiences from attending “Escola Primária A Luta Continua” in the 1980s (in Maputo), where the sub-tropical sun had the shape of a five-pointed star. He lives in Johannesburg (after spells of varying lengths in Maputo, Lisbon, Cape Town, London, Cambridge, Toulouse, and Pretoria).